Post Sliders are very useful and effective parts of your website. They show all the recent and trending posts to catch the visitors’ attention, and they encourage your visitors to spend more time on your blog. 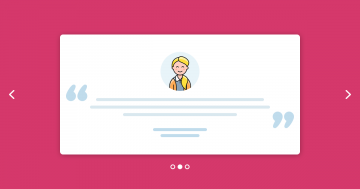 A nice looking Post Slider can be a great addition to every WordPress site. Have you thought of creating a Post Slider? Smart Slider 3 is the best choice to create one: it is free, fully customizable and responsive. Read the article and start creating your beautiful slider! What is a Post Slider? With a Post Slider you can show a part of your post in your slider like the title, the featured image, a short description and a button which navigates you directly to the post. With a slider you can grab your visitors’ attention and you can collect your posts into one place as well. It’s up to you what you want to show: the latest post, a post in a certain category, or a post by custom fields. It’s nice if a post slider updates itself automatically so you don’t have to make the changes yourself. For any serious blogger, it’s highly recommended to use a Post Slider to enrich their blog. A long time ago WordPress was only a blogging platform, but today it’s the most popular multipurpose CMS. There are still huge amount of blog sites using WordPress, because it’s easy to install, learn and use, and it has all the features a blogger needs to have a nice and content rich blog. Despite how great the core features are, it’s worth mentioning how easy it is to extend them. There are various plugins which are easy to install so you can get more features for your site. For instance, there are plugins which help you create a WordPress Slider. With Smart Slider 3 you can easily set up a dynamic slider, and you can create your Post Slider with a few clicks. Why is Smart Slider 3 the best tool to create a Post Slider? Smart Slider 3 is an easy to use WordPress plugin, it is user friendly and fully customizable. It’s the perfect choice for creating simple image sliders which look great on any site. 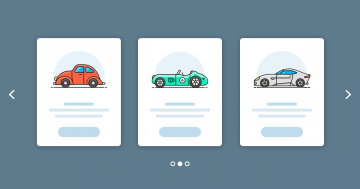 For easy navigation you can create a thumbnail slider, and besides that, you can create even a WordPress carousel. 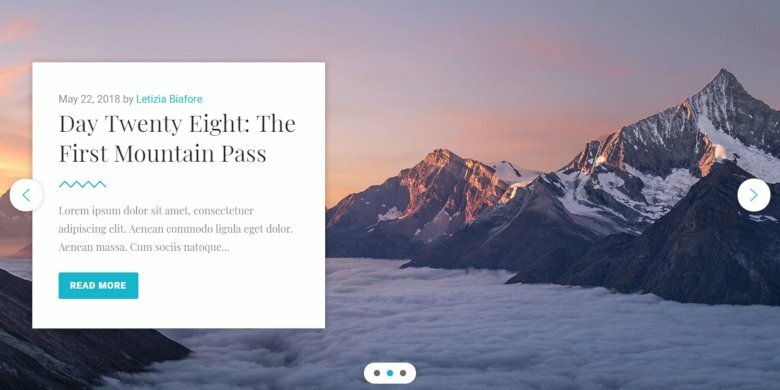 If you have pages or posts, and you would like to highlight them in a slider, this plugin is the best choice for you. If you searched in the WP plugins directory earlier, you may have found a lot of slider plugins. Why should you choose Smart Slider 3? Because with Smart Slider 3 you can set up your layout, you can create a free full width slider, it is fully responsive, and has more features than some advanced post slider plugins. Smart Slider 3 has a layer based slide building system, you can simply build your own layer slider. This system makes it easy to manage your content and create a fantastic look. The actual building experience is simple and it feels like using a page builder. You can build amazing content sliders in minutes and tell your story the way you want to. You can customize every layer, change their font size and family, color, background or what you want. If this wasn’t enough, Smart Slider 3 has yet another amazing feature, the Dynamic Slide Generator. 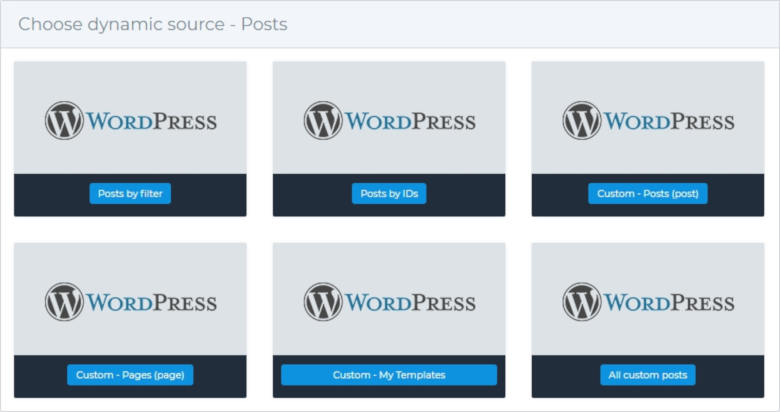 This feature allows you to create slides from your WordPress posts, which will dynamically change. 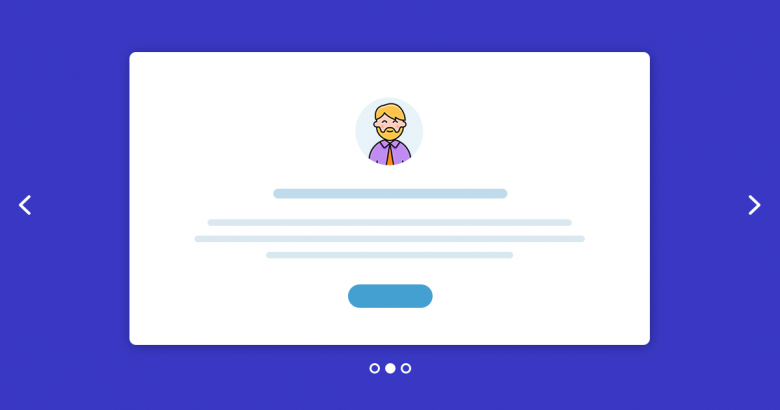 This means that content of each slide comes from your posts, so there is no duplicated content, and if you make any changes in the post content, the slider will follow it. Of course, you can create unlimited number of dynamic slide generators and specify the number of posts for each. By the way, Smart Slider 3 can create a custom post type slider as well. You have access to all content of your post: the featured image, the actual content, the URL, the post title, the categories, the tags, and you can create any layers to show them. How to Create a WordPress Post Slider with Smart Slider 3? You can create your own Post Slider already in the free version of Smart Slider 3. All you need is to create a dynamic slide, set the number how many slides you want to appear in the slider, and set up the generator. A post slider can be useful if you would like to feature some posts and show the latest with the selected category. In the free version you can display posts by filter or by an ID. The Pro version has more opportunities, you can create dynamic sliders from custom post types as well. After you have set up your dynamic post generator, you can replace the layers with variables, which will automatically refresh. You can use a lot of variables like the title or the date, also you can limit the showing characters. This limitation can be useful at the descriptions, and each slide will have a same length text on them. In Smart Slider 3 you can choose from more predefined slider examples which you can use in your dynamic sliders. All you need is to copy the layout, paste it into your dynamic slide and replace the layers with variables.  Check our documentation and learn how to use demo slider in your generator! Why to use a Post Slider on your Page? You can create your Post Slider for free. What’s even more, the free version of Smart Slider 3 allows you to create unlimited number of unique sliders. Give it a try! You can catch the visitors’ attention. Use it as a homepage slider, put a call to action button on it, and navigate to your post. The content can dynamically change. You create it once, and if you create a new post, your slider will refresh automatically. Highlight certain content. You can show your latest post in recognizable place. It does not take up much space. There can be more posts on one slider which you can save space with. Post sliders aren’t limited only to WordPress, you can create a Joomla article slider as well. Creating a slider from your articles isn’t the only dynamic functionality of Smart Slider 3. In the Pro version you can choose from a lot of generator types, you can create a product slider from your WooCommerce products, display your upcoming events, or show your latest Facebook post. Do you Need a Product Slider for your Webshop? Yes, you do!